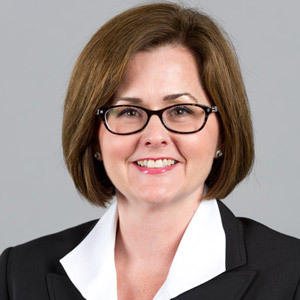 Dr. Summer DeProw has accepted additional responsibilities as interim assistant vice chancellor for academic affairs. 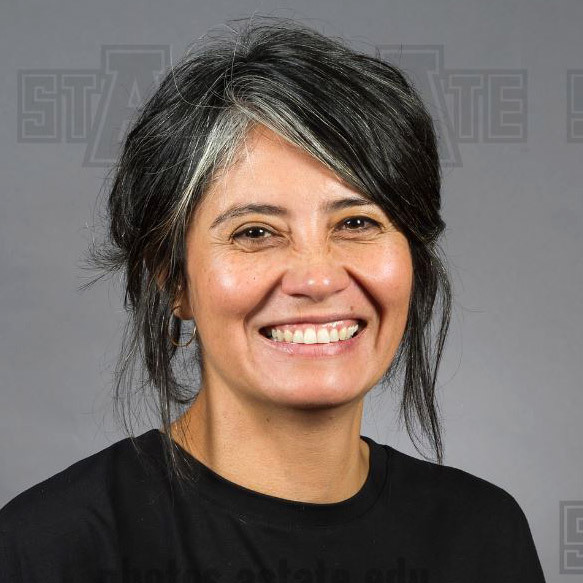 In addition to continuing as director of assessment, she will be involved in academic program reviews and in preparations for the next visit of the Higher Learning Commission next year. DeProw, who came to A-State in 2015, was recently selected as an HLC Peer Reviewer. More information is online. 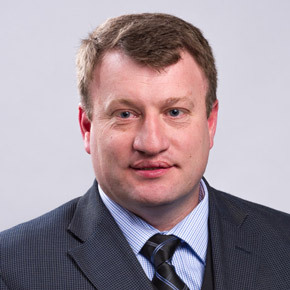 Dr. Brandon Kemp, associate professor of electrical engineering, is the new interim associate dean in the College of Agriculture, Engineering and Technology. He will lead the engineering programs in the college this academic year. Kemp, who joined the faculty in 2010, completed his doctoral degree at Massachusetts Institute of Technology. In 2015, he was designated an Arkansas Research Alliance Fellow. Announcement details are online. Claudia Salamanca (left), assistant professor of art, is presenting "The Catastrophe of the Present" and Cara Sullivan, instructor in art, is presenting "Wild Things" as two of the solo exhibitions that will open Bradbury Art Museum's 2017-18 season. Their work is part of four concurrent exhibitions that also include the prestigious Faculty Biennial. Details about their artist talks and an opening reception Aug. 30 are online. Dr. Lori Neuman-Lee is a new assistant professor in the Department of Biological Sciences, where she will teach immunology and herpetology. She completed her Ph.D. at Utah State University, where she taught biology. 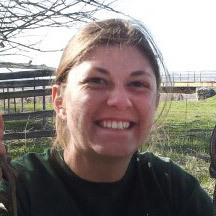 Neuman-Lee, whose research focuses on the effects of stress on immune systems and hormone systems in reptiles, is looking forward to working with the herpetology specimens in the Arkansas Center for Biodiversity Collections. 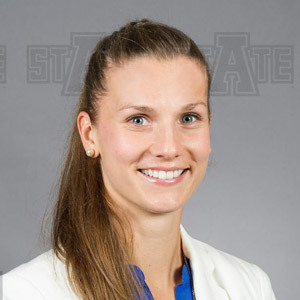 Veronika Pribyslavska is a new instructor in exercise science. A Czech Republic native, she came to the U.S. to play soccer at Murray State. Most recently she was a graduate teaching assistant at Middle Tennessee State, where she expects to complete her doctoral degree in health and human performance later this year. Her dissertation topic is "the validation of consumer-based activity monitors during various exercise modes."